Located in Tremezzina, within a short distance from Villa del Balbianello, Villa Carlotta is another example of how architecture can perfectly blend with the beauty of nature and art. The whole complex extends over a 70,000 m2 (17 acres) area of gardens and museum. 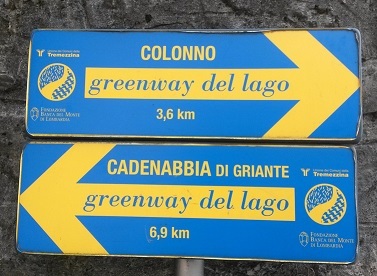 Villa Carlotta is very easy to reach. You just have get to Tremezzina, and you will see it on your way. If you want to have a memorable experience, you might consider reaching Villa Carlotta by boat, as Tremezzo’s dock is only a few meters away. The whole site of Villa Carlotta is part of a vast project that has been developed since the end of the 17th century. Despite its imposing appearance, Villa Carlotta is quite simple if compared with the standards of the time. The villa is positioned higher than the road, which allows an inspiring view of Lake Como and the hills of the Larian Triangle. Villa Carlotta is surrounded by a wide botanical garden that is full of ancient trees, palms, rhododendros, azaleas, and many other plants. I’d suggest you to visit Villa Carlotta in springtime, during the blossom period. This is definitely the best time to soak up the scents these beautiful gardens can offer! 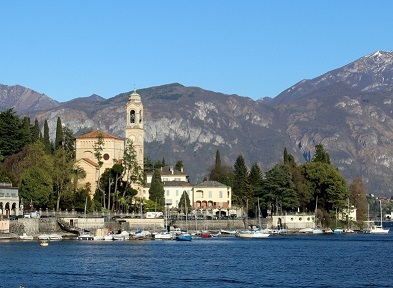 Villa Carlotta is also famous for its art collection. An important museum collects statues, paintings, and original neoclassical furniture, as well as valuable masterpieces by Antonio Canova, Francesco Hayez, and Bertel Thorvaldsen. If you are in Tremezzina and surroundings, don’t miss the opportunity to visit this perfect combination of nature and art. The villa is frequently home to many artistic events and exhibitions, so you will have no trouble finding something you like. Villa Carlotta was commissioned by Marquis Giorgio Clerici at the end of the 17th century, but it was only with the following owner that the villa reached its maximum splendor. 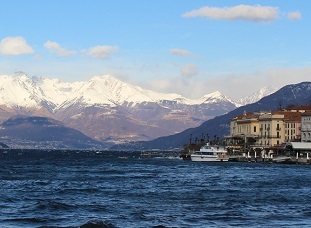 In 1801, Gian Battista Sommariva, a famous politician, businessman, and patron of arts, acquired Villa Carlotta, which, over the decades, became one of the most important stops of the Grand Tour. Intellectuals from all around Europe came to see the villa because of its fine art collection and its fascinating botanical gardens. In the second half of the century, Princess Marianne of Orange-Nassau bought the villa and gave it to her daughter Charlotte, after whom the villa is named, as a gift to commorate her marriage to Georg II, Duke of Saxe-Meiningen. Georg was passionate about botany and made many improvements to the park, which became more and more famous for its botanical richness. After the First World War, Villa Carlotta was acquired by an organization that was established for the specific purpose of taking care of the property.